It’s not a new thing to see an email address ending with @gmail.com or @yahoo.com but do you know that you can get personalized emails for your company too? When you purchase an account with a web host, one of the services you receive is a certain number of dedicated email accounts for any domain hosted on that account. Some web hosts give you one email account, or 20 email accounts, or unlimited email accounts. 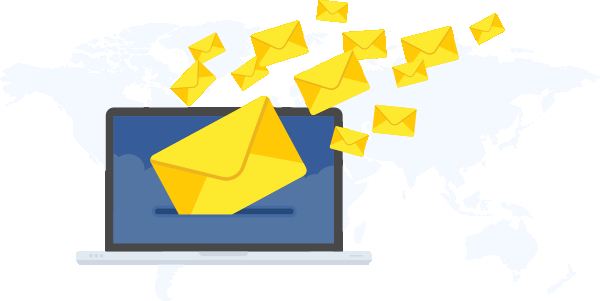 Those email accounts are managed from the control panel of the web host and you can set up email accounts, change their passwords, set up email forwarders and set up a default email address all from that control panel. This article is meant to guide you on how to create personalized email addresses from your domain name. Cloudhost views client satisfaction with a very high priority hence, the need for this guide. .
To create personalized or ‘dedicated’ email addresses on CloudHost, follow the steps listed below. 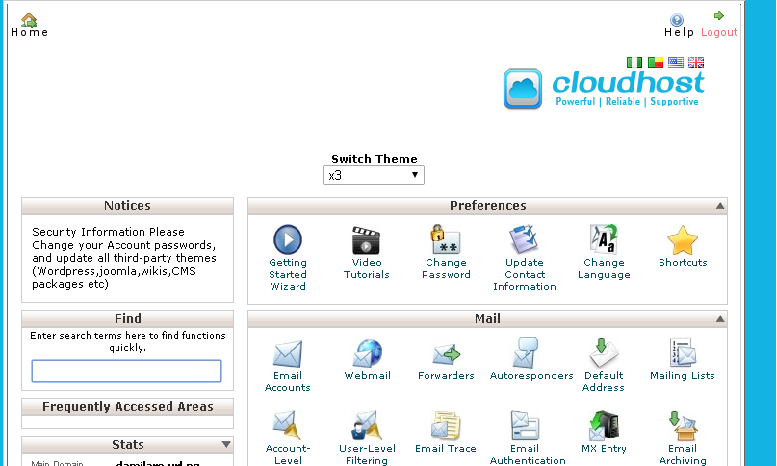 1)Log in to your C panel account. 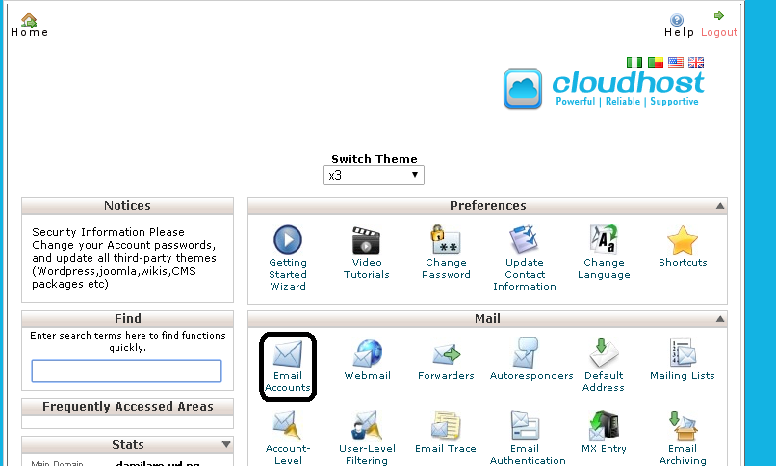 2) Click on ‘Email Accounts’ in the Mail section in the cPanel. Input a password for the email account or let the portal generate one for you. Determine the required quota for the account to be created. You should take note that the password generated by the portal cannot be easily memorized and therefore should be saved before creation of the email account in a secured place for retrieval when the need arises.